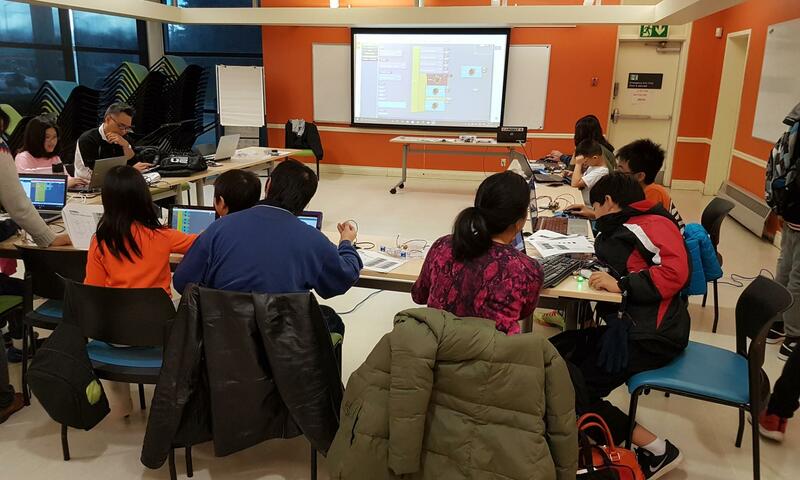 CAROBOT Learning and Research Organization offers several immersive robotics classes for youth, and is constantly developing new and fine-tuning existing class materials. Students in our robotics classes learn a range of design and programming concepts to create their own state-of-the-art robots. By using the latest technology found in university-level computer science and engineering labs around the world, our classes prepare students for a bright future. 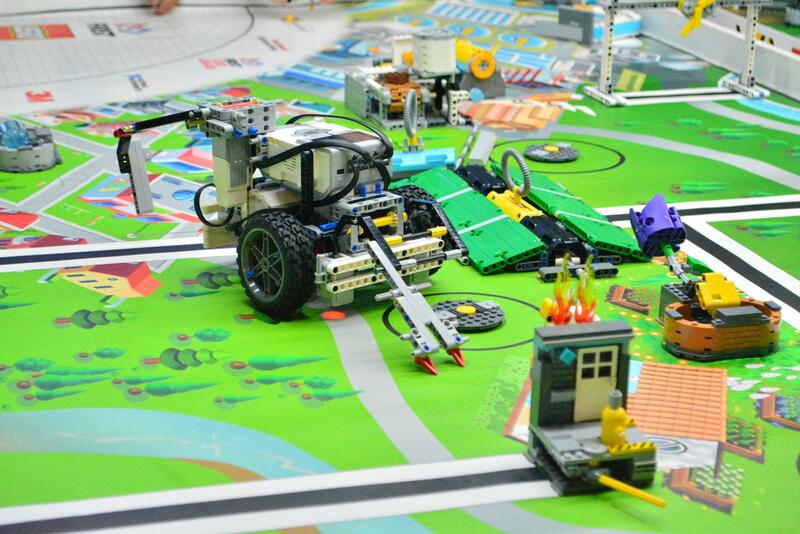 At the end of our classes, students get to take part in a last project where they can show off their amazing robotics abilities and inventions to their peers and to the public.